Looking for Custom Lapel Pins? 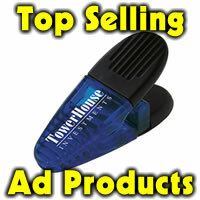 Are you part of a group or organization that would like to have a quality way to have your logo mobile? 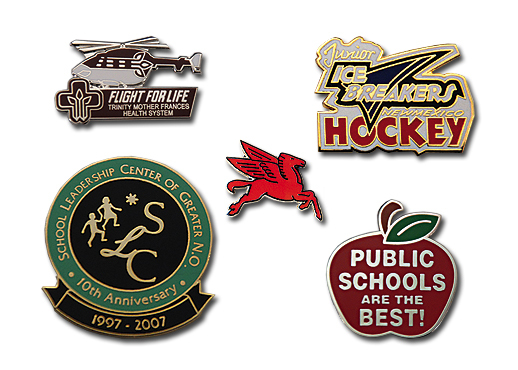 Lapel pins are an awesome way to have your logo or message be seen. High quality, colorful pins in up to 4 PMS colors and in a variety of metals, gold, brass, nickel, copper or black to make a quality, unique item you can hand out or sell. Good for fundraising at special events or pin trading. Every team should have their own pin for tournaments and events. The recessed areas are filled with brilliant colored resins. They are then fired and polished. Greater detail can be achieved with this process and PMS color matching is available at no extra charge. Terrific to give to donors or for favors at an event. Military clutch back. Best of all, no die set up. Cloisonne, die struck, acid etch, photo reproduction, 3/4″ to as large as you like, large price range depending on what you want as the final product. We can do any shape. Minimum quantity is only 100 pieces.